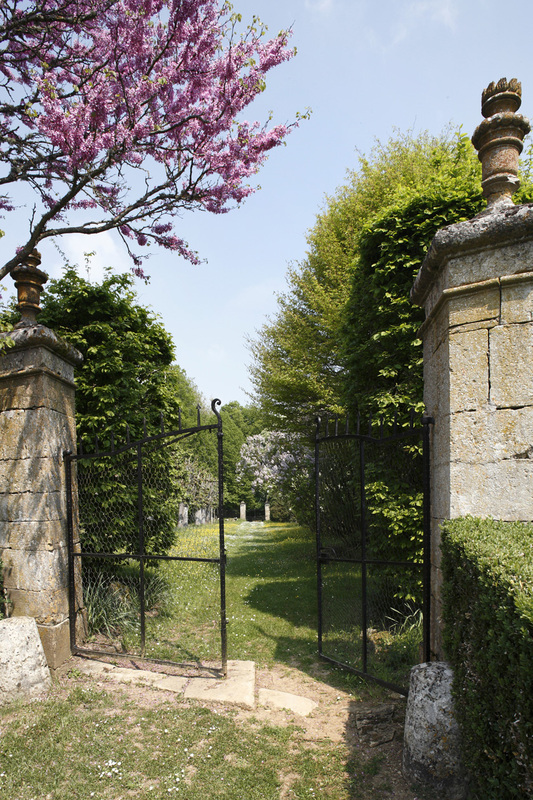 "The Château de Missery puts you right where you need to be." 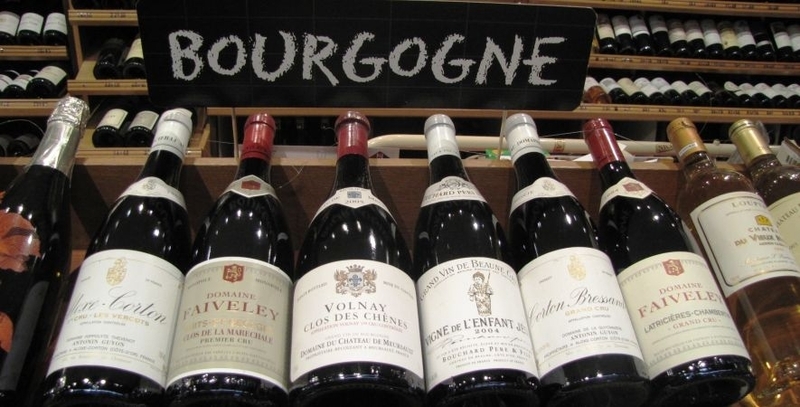 We believe that the wines of Burgundy are seldom surpassed. Their reputation on a world-wide scale are second to none. Since the vineyards are within just an hour’s drive, you can discover for yourselves which of the hundreds of small producers are worthwhile. Nuits Saint Georges, Beaune, Mersault, Montrachet, Clos Vougeot, Monthelie and many other villages and towns on the Côte d’Or are known for their distinctive labels and ‘grands crus’. 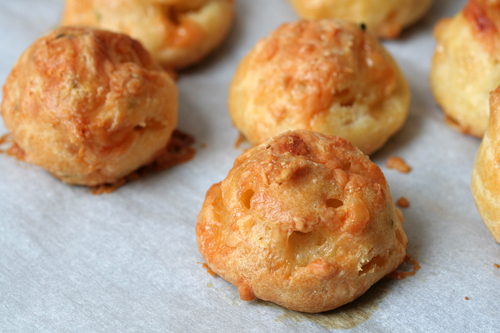 Gastronomic eating is the principal activity of all Burgundians – all wine tasting and drinking has to be accompanied by a Burgundian speciality, the ‘gougère’ (cheesy choux pastry - see left)! 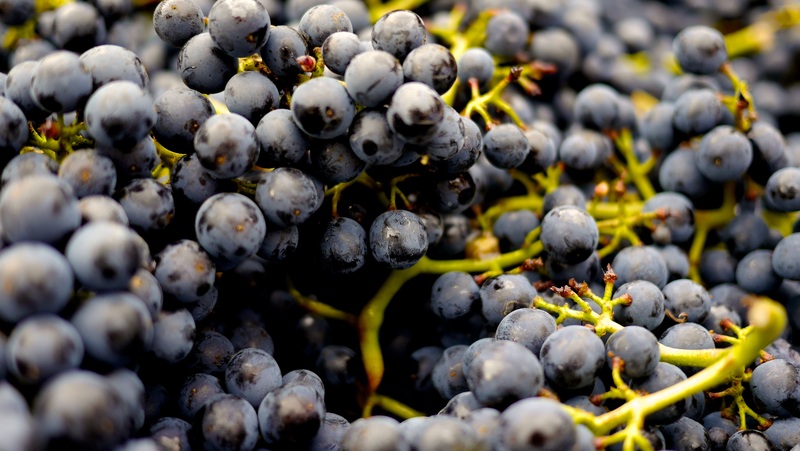 "The joy of Burgundy for a wine-lover is its open-door policy. In Bordeaux some of the wine châteaux may rival even the Château de Missery in splendour, but there isn’t much for a wine-lover to actually do. But wander round the vineyards and villages of Burgundy and the whole story is laid out before you, from the names of the vineyards, a roll-call of the world’s most wonderful scents and flavours, to the wine-growers themselves, eager (though not all of them) to show you their cellars and their treasures. Even to let you buy some. You need a day for Chablis (just up the road), two days for Dijon (just down the road) and a good long holiday to explore Beaune and its glorious countryside. 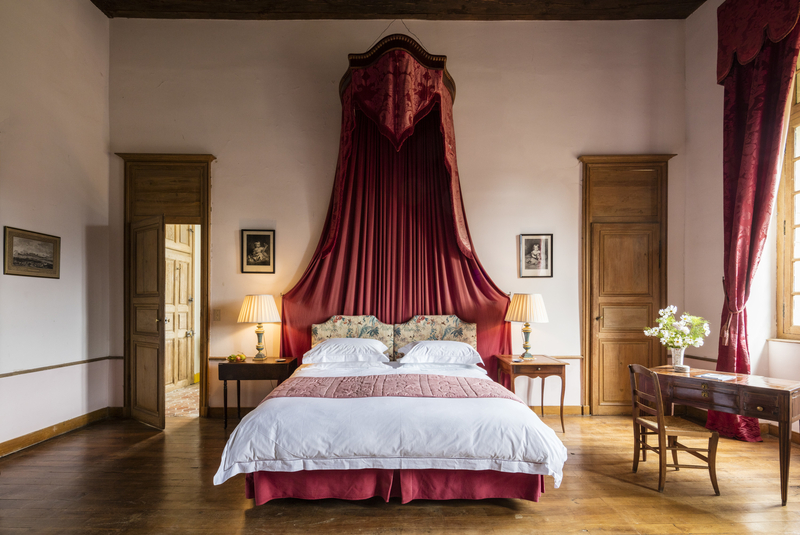 The Château de Missery puts you right where you need to be." 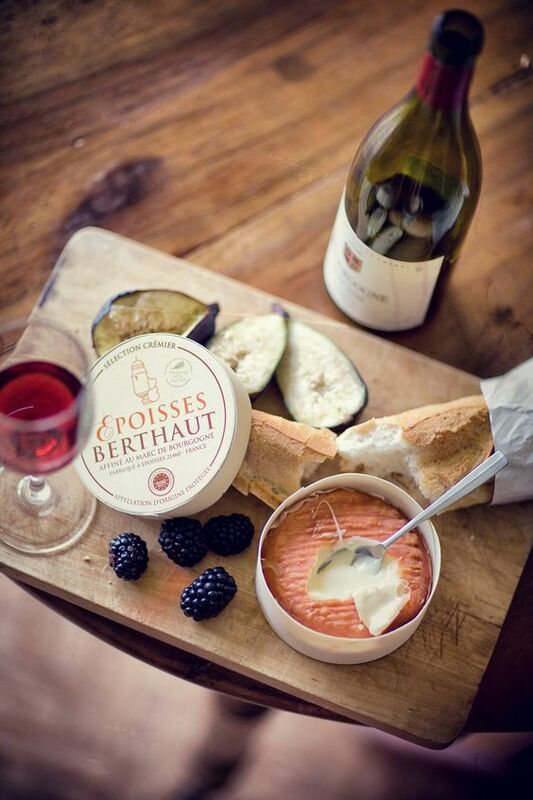 Burgundy’s strategic location, along with its bountiful fields and vineyards have together helped to develop one of France’s most famous gastronomic cuisines. 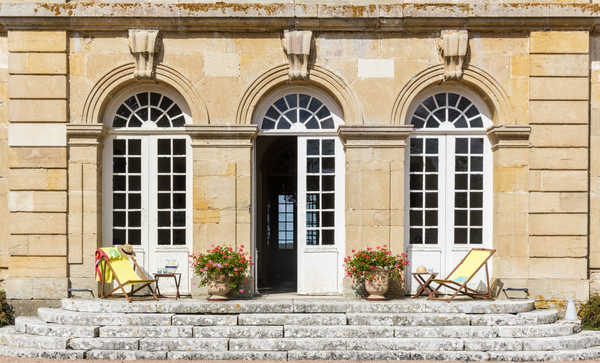 You will be pleasantly surprised by the hospitality of the Burgundians, nurtured by centuries of looking after travelers on their way to the South of France. 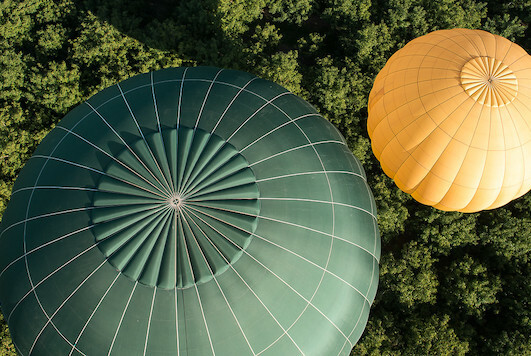 The region is renowned for its rich food, the much loved recipes stemming from what it produces best: wines and Charolais beef, amongst a myriad of other prime produce, such as wild mushrooms, berries, venison and Dijon mustard. Burgundy's style of cooking is as seasonal and regional as it gets and it is based on using good, fresh ingredients, hearty sauces, and a long-standing love affair with butter. A holiday in Burgundy could easily be filled with eating and drinking alone. Dishes the region is justly famous for and that have become worldwide representatives of French cuisine include boeuf bourguignon, oeuf en meurette (poached eggs in a thick wine based sauce), saupiquet de jambon (ham in piquant sauce of vinegar or red wine), escargots à la bourgignone, not forgetting a Kir (a glass of white wine with a splash of crème de cassis) and delicious baguettes with local cheeses such as the very smelly Epoisses or the white and creamy Chaource. These dishes will make your taste buds squeal with delight and leave your stomach fully satisfied. The château’s kitchen garden is varied, productive and organic, the vegetables come in daily and adorn the table with a freshness and flavour unfound in restaurants or shops. In summer, there are flowers and fruits of all kinds, off canes, plants, trees, bushes and vines; the excess is bottled or frozen for use in the colder months. The Saulieu market is always popular with guests, where they happily purchase wonderful local meats and cheeses, honeys and breads. For any Missery house party, menus can be arranged in advance - take a look at our sample menu to get an idea of what delights may be awaiting you. 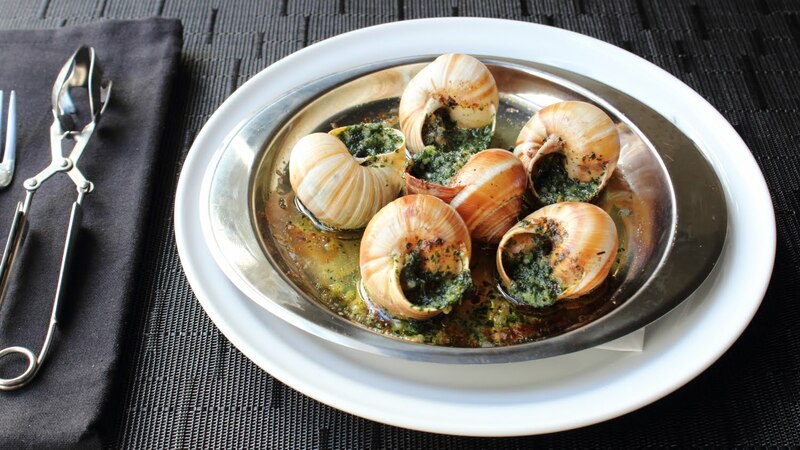 Mix and match English and Burgundian dishes, together with recipes from other regions of France or the world. Vegetarian and other dietary preferences can be catered for on request. Take part in a series of cookery classes with a top chef during the Gourmet Weekend! Every year the nearby town of Saulieu hosts a gastronomic fair, the ‘Journées Gourmandes’, where local producers come together under one roof to offer tastings of their wares, chefs demonstrate how to cook local and more exotic dishes, and visitors tuck into a juicy charolais steak accompanied by a glass of pinot noir, in the hubbub of the popular fair. For this event, we propose a Gourmet Weekend at the Château de Missery, where a group (8-12 people) can participate in Masterclasses with a top chef, visit local markets and producers, discover wines and flex their palettes with respected wine growers from Burgundy at their table and in their cellars, eat out in a range of restaurants, from the ultra-prestigious to the more rustique, and relax back at the château around a hearty Burgundian meal, ‘bien arrosé’ (well watered)! L'Abbeye de la Bussière * : Run by some old friends, this restaurant keeps winning prizes! 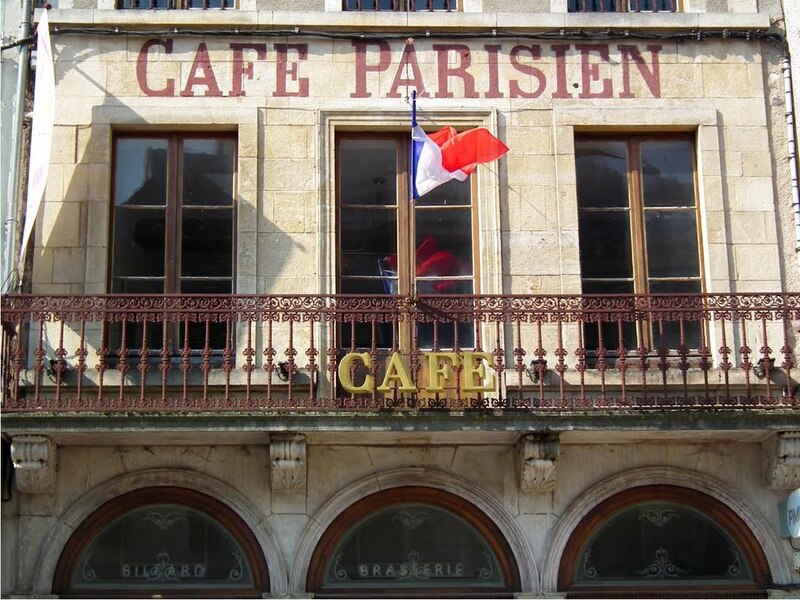 If you want to read more about these restaurants or find others in the region of Burgundy, we recommend you search by town on the Michelin website for the latest information and reviews – although not all are listed!